I am an IT technical specialist recently made redundant and have had the revelation that I had come to the end of a 30+ year career in the IT/Telecommunications industry and should be taking up a career as an Occupational Therapist. This blog is about the journey from the revelation to it becoming a reality (or not). Firstly, a bit of history. From the beginning of the time I began to think of what I’d like to do in life there was always a thread of thought that said ‘something in the medical world’. At the time, and up until the ‘revelation’, I had no idea what that would be. In the sixth form at Cowbridge Grammar School in South Wales, I decided that I wanted to be an Electronic Engineer as I felt that this was where the future lay (as opposed to Mechanical Engineering – my father’s chosen career). The medical thread appeared when my first serious project was a biofeedback device designed to detect beta brainwaves and feedback as audio – it didn’t work. 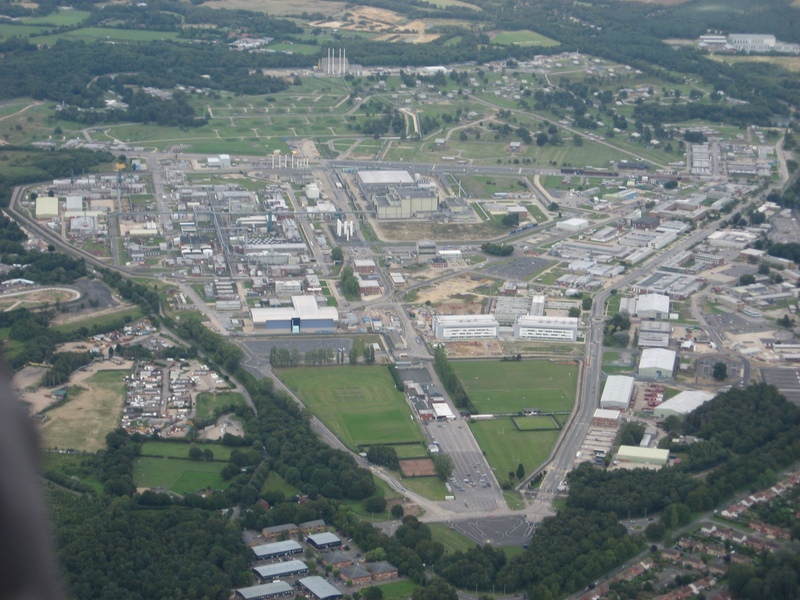 After finishing secondary school, I gained sponsorship by the Ministry of Defence and was based at AWRE, Aldermaston which proved to be an excellent place for an aspiring engineer to do his apprenticeship. Due to its secret operations the site was more or less totally self-contained with regards to the construction of an atomic weapon. This gave the opportunity of exposure to an extremely wide range of disciplines. I was interested to discover that AWRE was where the first Kidney Dialysis machines were designed and built (there’s that medical thread again). Following my apprenticeship at AWRE which included taking a three year honours degree in Electrical & Electronic Engineering at Sheffield University (brilliant place to be) I stayed a further two years as a PTO ii (Professional Technology Officer grade 2) working on a classified communications project which taught me all about these new fangled devices – microprocessors. This experience plus a strong frustration with the immensely burdening bureaucratic nature of the Civil Service and aversion to the prospect of working with ‘The Weapon’ I chose to leave AWRE and joined 3M UK Plc as a Small Systems Specialist working with Dave Lemin in the IT department. 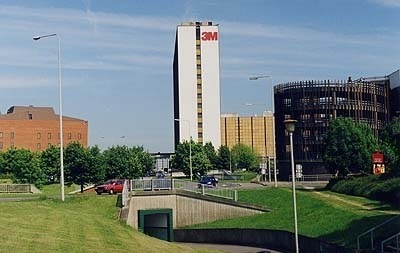 3M became my working ‘home’ for 24 years where I saw the introduction of the first corporate desktop computers starting with the Commodore Pet in the Pensions Dept, used by the Pensions Manager), running a program loaded from cassette tape to calculate Pension service dates for people who returned to the company following a job elsewhere (3M was a good company to work for and many leavers returned hence the need for the program). Other computing power used by the 3M Marketing groups was an Olivetti P6060 which emulated the Geisco Timeshare facility – users would write & test their programs (using Geisco Timeshare BASIC language) then upload the program and data to the timeshare computer, via a special communications link similar to using a dial up modem, to eventually obtain the desired analysis. Dave Lemin & I had desktop machines called the ‘Kontron‘ running a variant of the CP80 operating system called KOS (Kontron Operating System), the Kontron had a green screen (like mainframe terminals) and integral twin 5.5″ floppy disk drives (no hard disk) and for 3M were the forerunners of the IBM PC which, though just made available in the US (1981), appeared after the Hewlett Packard HP125 (another CP80 machine) in 1983/4. After a checkered and a very full career with 3M UK, a company I still highly respect and have a fondness for (especially the people), I took voluntary redundancy in 2005 and spent some time experiencing the world of contracting. 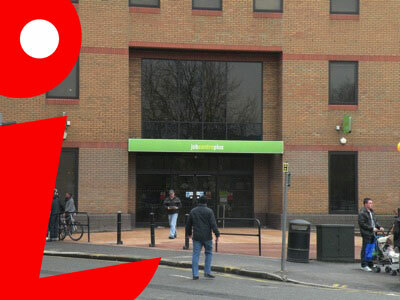 The money’s good (or was then) but I soon found out the work availability was just a little too unpredictable and in 2006 joined Vodafone UK in Newbury as a Data Support Specialist. The role involved supporting Vodafone customers who used BlackBerry in conjunction with Lotus Domino email.